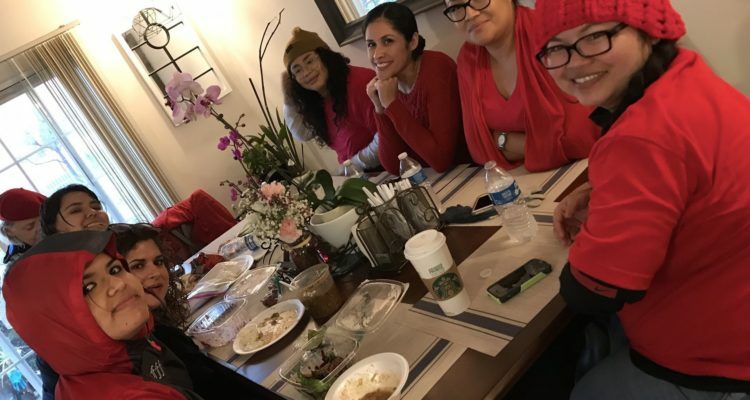 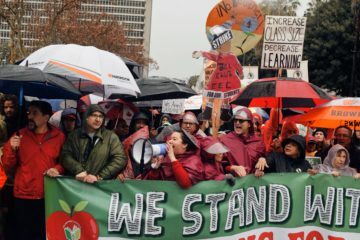 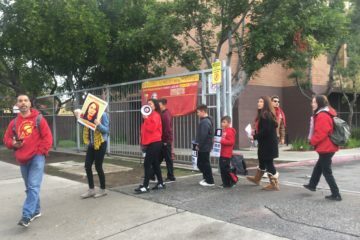 On Tuesday, Méndez High School senior Carmen González was heard on National Public Radio (NPR)’s All Things Considered, speaking with anchor Ari Shapiro about the LAUSD strike. 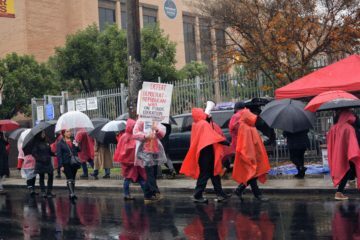 Among other things, González reported that only 10% of her school’s student body attended on the first day of the strike. 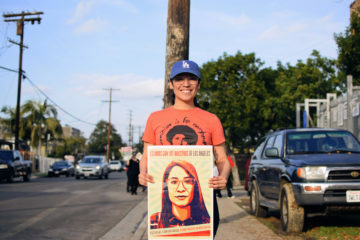 A month earlier, González was interviewed by Shapiro for an All Things Considered feature about Boyle Heights Beat.